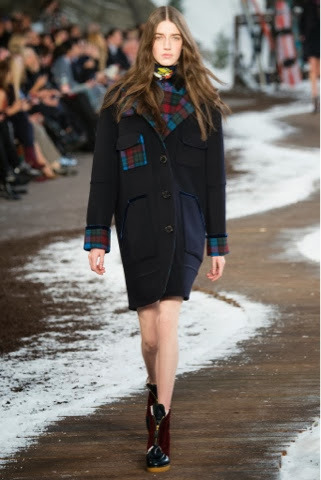 First Came Fashion: Tommy Hilfiger Fall 2014. Let it snow, let it snow, let it snow! If my fashion forecast includes Tommy Hilfiger's Fall Collection, I'll be happy no matter how cold it may get in wearable pieces with flirty silhouettes that are both fashionable and function. And I think it's safe to say, I've officially gone mad for plaid. 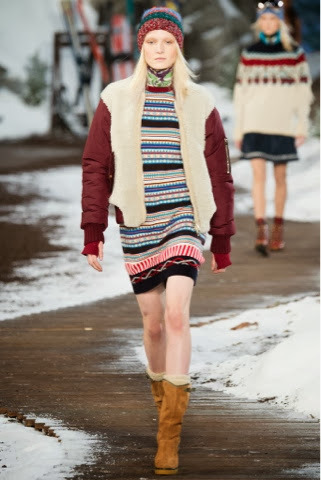 Labels: Fall 2014., Fashion., Mercedes Benz Fashion Week., New York Fashion Week., New York., Tommy Hilfiger.